Araf DUO - [Capisci che avevo ragione] la rivoluzione non è altro che immenso amore by Floating Forest rec. Solo la prima è improvvisazione by Floating Forest rec. Orbettini (extract) by Floating Forest rec. Free Trio - Amazonas by Floating Forest rec. Free Trio - Amazonas [Sonambient Remix] by Floating Forest rec. Floating Forest Collective by Floating Forest rec. Davidemerlinopercussionquartet - Dzayer by Floating Forest rec. Alberi - Mai Indossate by Floating Forest rec. 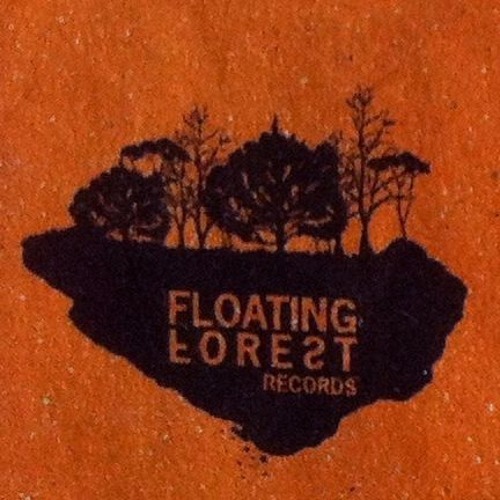 The Floating Forest by Floating Forest rec. Percussion Duo - Jumpin' Into Puddle by Floating Forest rec.